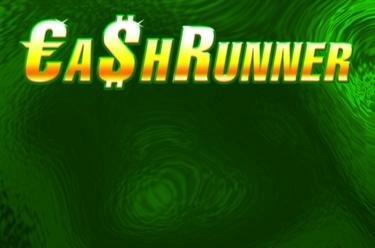 Play Cash Runner online for free now! Does your heart start racing when BAR symbols appear before your eyes? Then we’ve got just the game for you! 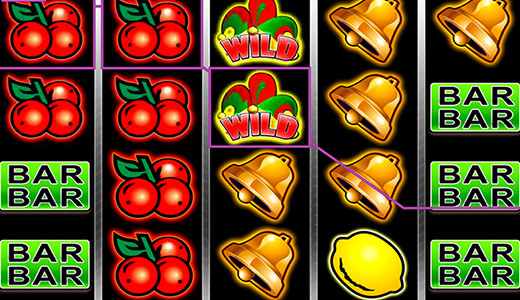 The BAR symbols in Cash Runner really have everything: Along with colourful fruits, the golden-sparkling Bell and Red 7, 2 BAR symbols cavort across the reels! And if the reels fall in your favour, and then things really take off! A fantastic 50 (!) win lines are waiting for you to try your luck! What else has Cash Runner got up its sleeve? A Scatter symbol that wins regardless of the win lines, and a crazy wild symbol that can complete all symbol combinations in the right moment, except the Scatter! Your aim: Ideally 5 identical symbols along a win line! You’ll be a winner if you line up at least 3 identical symbols in a row from left to right along a line.